Lamborghini Concept S is a Lamborghini concept car that was first exhibited at the Geneva Auto Show 2005. 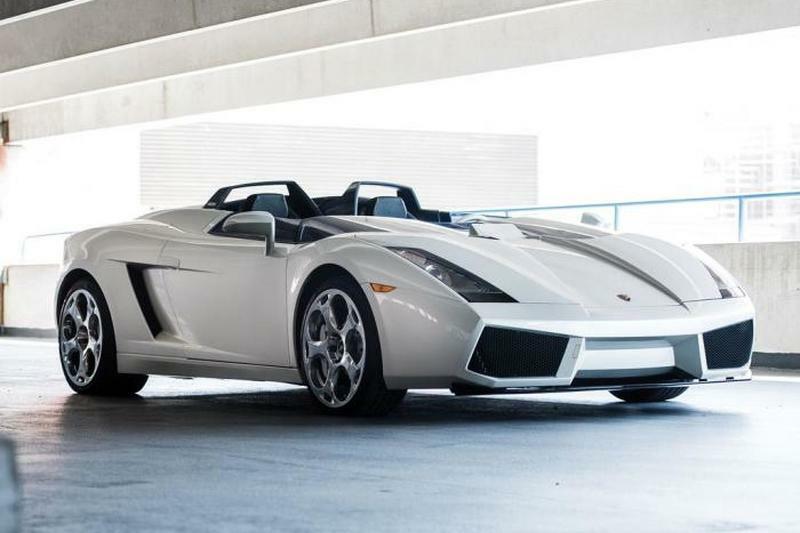 Interestingly, Lamborghini Concept S is the only car in the world ever made by Lamborghini. Though the early plan, the Italian supercar manufacturer will produce the Concept S as many as 100 units. However, because the production costs are considered too high and the production process also takes a long time, so that Lamborghini decides to stop the production after managed making one unit. The thing that makes the Lamborghini Concept S so unique is its open cabin with windshield, as well as the insulation barrier between the driver and passenger seat are made of metal. 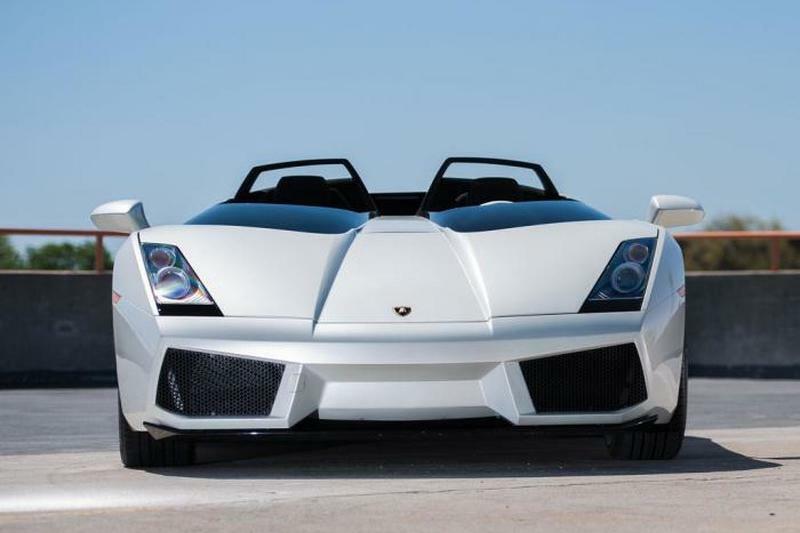 The Lambo Concept S supercar uses a 5.0-liter V10 engine was similar that used by the Gallardo. The unique car is claimed to be capable of spraying power up to 520 hp to all four wheels. As reported by the Worldcarfans on Friday, December 18, 2015, that the car is not sold in an auction event entitled 'Driven by Disruption' RM Sotheby's auction in New York, United States. The supercar initially had predicted to be one of the products that will be sold with the most expensive price in the auction. The committee estimates that the supercar will be sold at a price range from $2.4 million to $3 million (or approximately Rp.33,5 billion to Rp.41,9 billion). Allegedly, the status of car ownership is the cause that makes the auction participants reluctant to take risks, in addition to the offer price was also considered too high. It is regarded as an embarrassment given the Lamborghini Concept S is a special car because there is only one unit in the world. Besides the sports car is also newly used as far as approximately 112 miles (180 km) and all the car's features and functions are still working well and in good condition.